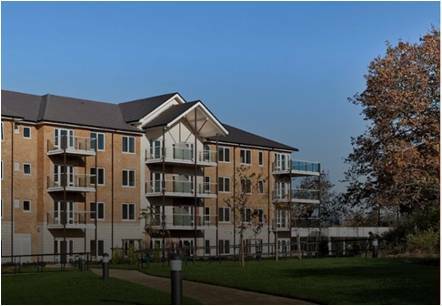 Project summary: Shenley Wood is one of the UK’s biggest purpose built retirement villages; set in 10 acres it has 300 one and two bedroom homes with a communal village centre. What we provided: Working for the contractor we provided end of defects for Phase 1 and Phase 2 including groundworks and external works before the properties were handed over to The ExtraCare Charitable Trust. How we helped the client: Knowing Leighway Maintenance’s reputation through an on-going relationship, we were chosen because of our ability to provide a cost-effective solution which ensured the project was delivered within the necessary timescales.